Here on planet earth, the moon is something of a superstar. After all, some planets have more than one moon, like Jupiter, which has at least 16 moons! Imagine looking up into the night sky and seeing four or five moons. It would be an extraordinary sight here on earth, but on other planets, it’s probably just another normal night. Our moon certainly gets its share of attention considering that songs have been written about it, it’s been used in countless movie and book titles, and some people even believe there are magical powers associated with it. There may be no real way to prove whether the moon has anything to do with magical powers, but here are 9 facts we can be reasonably certain about. 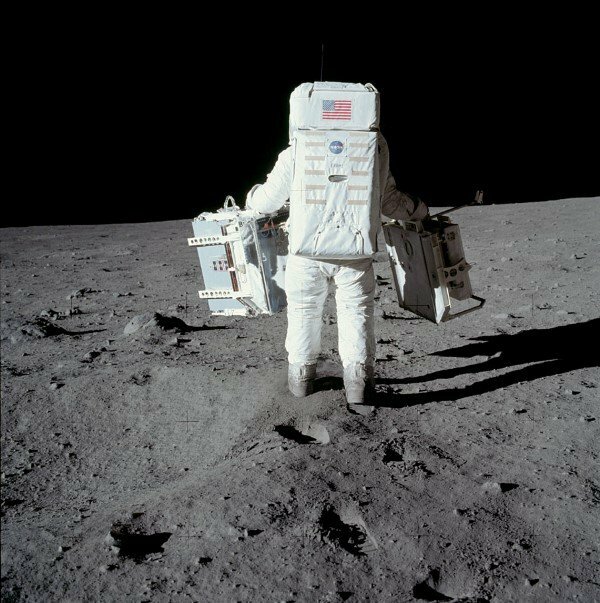 A total of 12 human beings have walked on the moon, the most famous being Neil Armstrong who took that “giant leap for mankind” way back in 1969. Whether or not anyone else will ever step foot on the lunar surface again is uncertain, but there are countries that are reportedly working on space missions to the moon again. 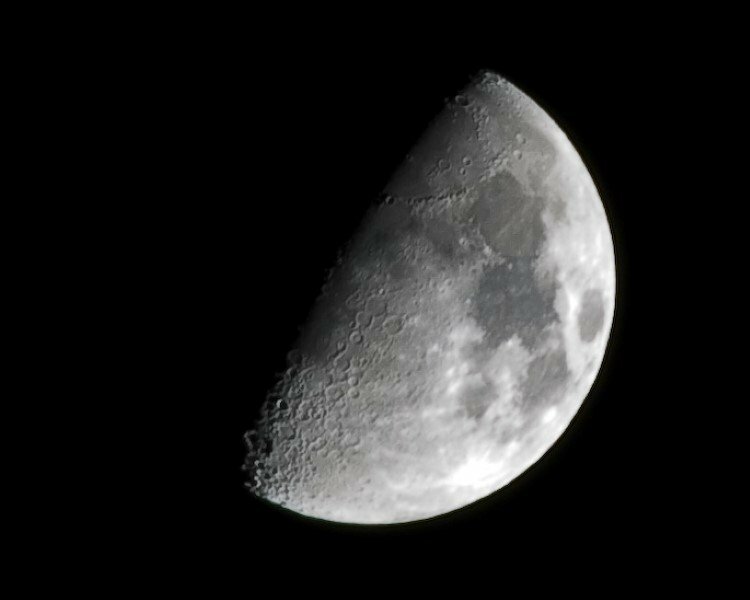 Other than the fact that there is no oxygen on the moon for us to breathe, the moon is rather inhospitable in other ways as well. The temperature swings are pretty extreme compared to what we are accustomed to. The temperature on the moon can get as hot as 260 degrees Fahrenheit and as cold as -280 degrees Fahrenheit. 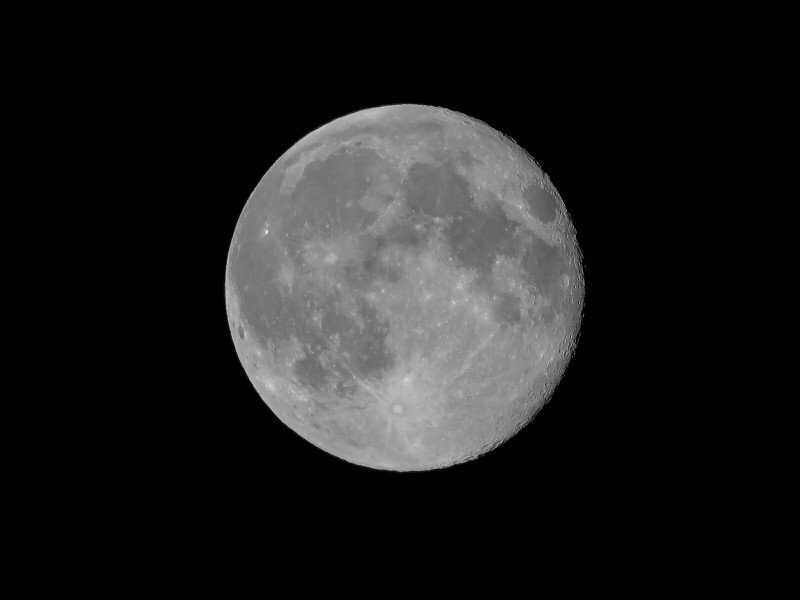 Like most things floating up there in space, the moon is pretty punctual. 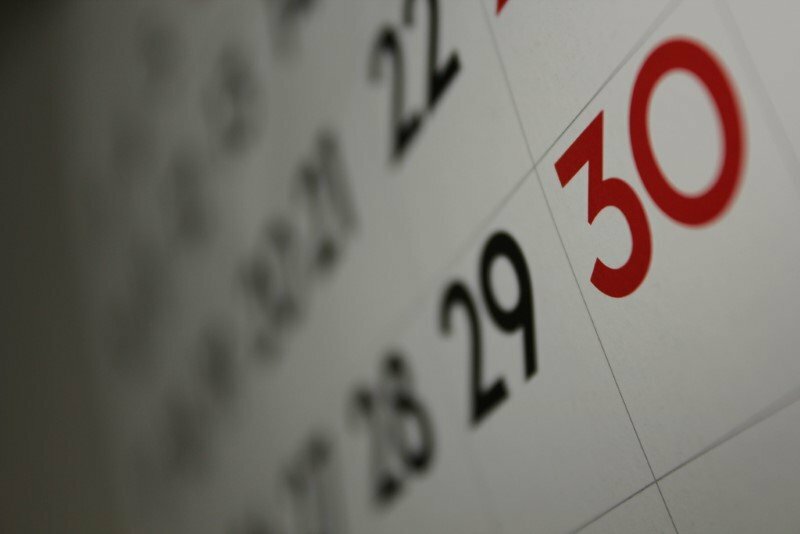 Most people know that it takes a month to complete an orbit around the earth, but that’s playing a bit loose with the numbers. It actually takes the moon 27 days to complete one full orbit of the earth. Obviously, a full moon is what gets the most attention from observers here on earth. So much so that each full moon of the year has its own name. 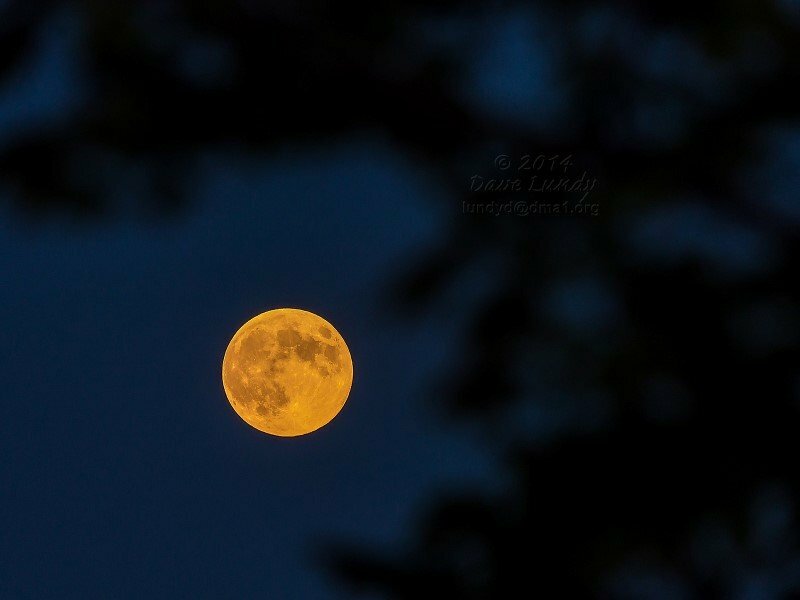 There’s the Strawberry Moon in June, the Thunder Moon in July, the Sturgeon Moon in August, and the Harvest Moon in September, to name just a few. 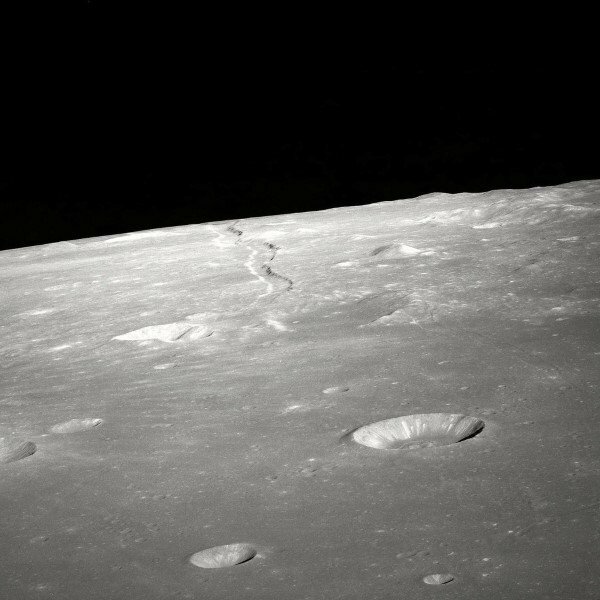 It can be a bit confusing to hear someone make reference to a place on the moon called “The Sea of Tranquility,” since almost everyone knows there is no water on the moon. 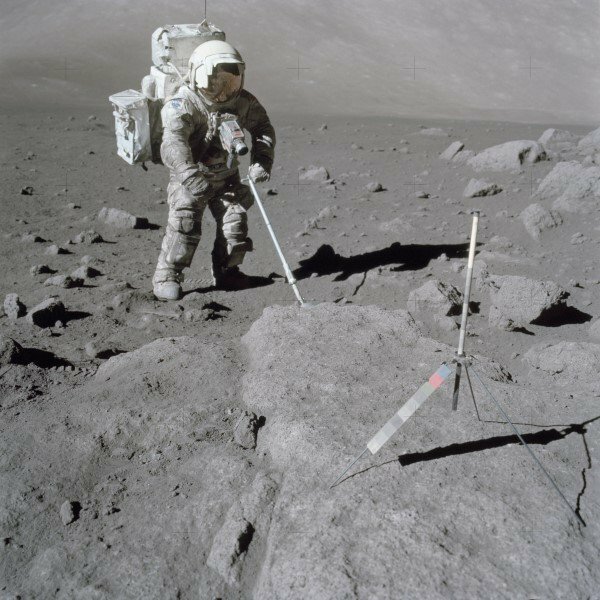 There is ice on the moon that may have been left there by comets that passed by, but no liquid water. The “sea” name first came about when Galileo studied the moon with the first telescope, and certain areas looked like bodies of water to him. Although they are sometimes inaccurate, names have a way of sticking around. Sometimes people believe that you can simply float around or fly as you please on the moon. It doesn’t have quite the gravitational pull that the much-larger earth does, but it still has enough to keep things well-grounded. Due to this size difference, things on the moon will weigh about one-sixth of what they weigh here on planet earth. 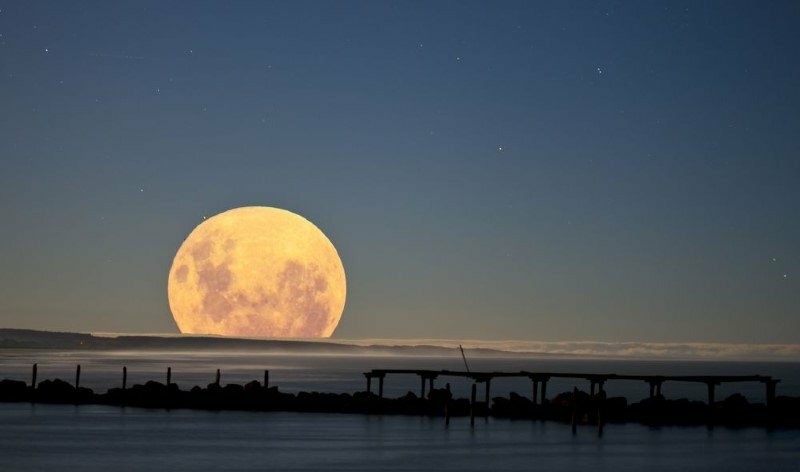 People often notice that the moon looks much larger when it is first coming up, but the only reason for that is an optical illusion. The moon is always the same size, and it’s just our eyes playing tricks on us that make it look larger when it is close to the horizon. Despite a name that brings space-related things to mind, there would be no work for meteorologists on the moon because there is no weather. Without an atmosphere, the moon is pretty much the same all of the time. There are no clouds, rain, snow or storms on the moon.